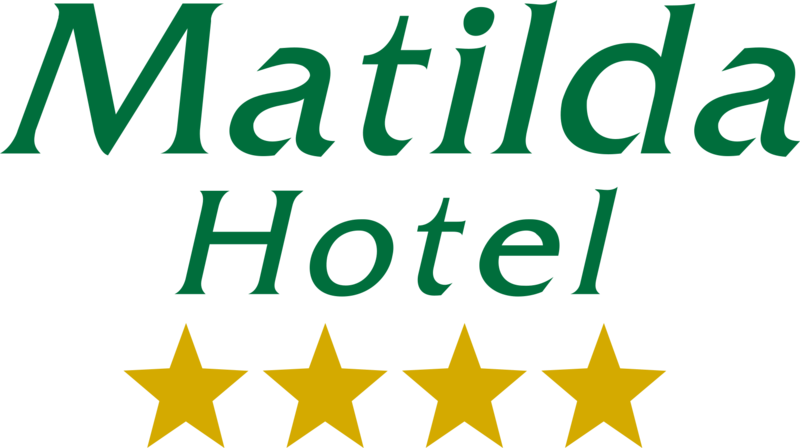 MATILDA hotel is committed to minimize the impact of its operations on the environment. We have realized how important it is to protect our environment, which constitutes our everyday "paradise". Thus, all policies established, aim at improving the hotel’s environmental performance by reducing pollution, emissions and waste. - Insulated window frames with double glazing. - Energy efficient light bulbs installed. - Cotton towels & linens for bathroom and bedroom use. - Hot and cold water pipe insulation. - Single lever mixers in bathrooms. - Sensors and timers are used to turn off lights in public areas. Environmental protection is not an easy affair but we aim to become as much environmentally friendly “green” as we can. We care a lot about protecting the environment. We recognize the importance of protecting the environment and we actively participate by improving our hotel’s environmental performance.